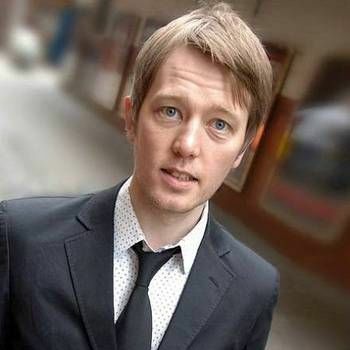 Born in Glasgow and raised in West Yorkshire, Alun Cochrane is a no-nonsense comedian who mixes friendly storytelling with sharp one-liners and off-the-cuff wit. Versatile and wonderfully quick thinking, he combines irresistibly silly routines with honest, straightforward gags. Much of Alun's comedy begins simply as something he's seen, heard or felt in his own life - in the street, the kitchen, or anywhere else - and from that it blossoms into a highly amusing anecdote or a strange flight of fancy, whether picking on computer jargon or recounting his own cringe-worthy confessions. It is stand-up at its least formulaic and most amusing. In 2004, Alun's first Edinburgh Festival Fringe show, My Favourite Words in My Best Stories, was nominated for the Best Newcomer Award at the Perrier Awards. He went on to be nominated for Best Compère and Best Breakthrough Act at the 2005 Chortle Awards, and returned to the Edinburgh Fringe in subsequent years to critical and audience acclaim. His 2011 Fringe show, Moments of Alun, centred largely around a house purchase during which he realised that with a 25 year mortgage he had to feel funny for a quarter of a century! 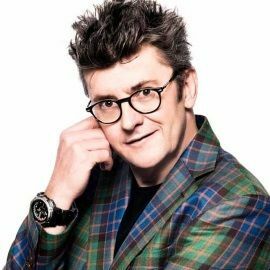 Described by one critic as "attractively dour," Alan is a headline act, as well as a first-class Compère and Awards Host. 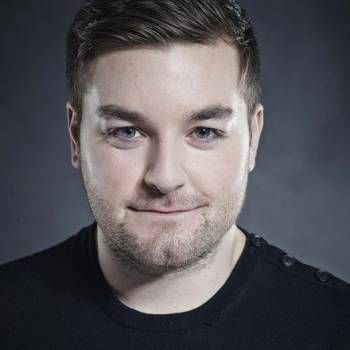 On TV, he is already a seasoned performer, appearing on such shows as Mock the Week, 8 Out of 10 Cats, Michael McIntyre's Comedy Roadshow and John Bishop's Britain. On radio, Alun is a co-presenter on Absolute Radio's The Frank Skinner Show, as well as appearing as a guest on other shows, such as the long-running Just a Minute. In 2013, he starred in his own four-part series on BBC Radio 4 entitled Alun Cochrane's Fun House. Alun's corporate clients appreciate his ability to tailor his act to fit specific entertainment needs while still retaining a highly individualistic style. To book Alun for your Evening Function, Awards Event, or as a Compère or cabaret act, contact Prime Performers via the online booking enquiry form or alternatively call 020 7251 8222.